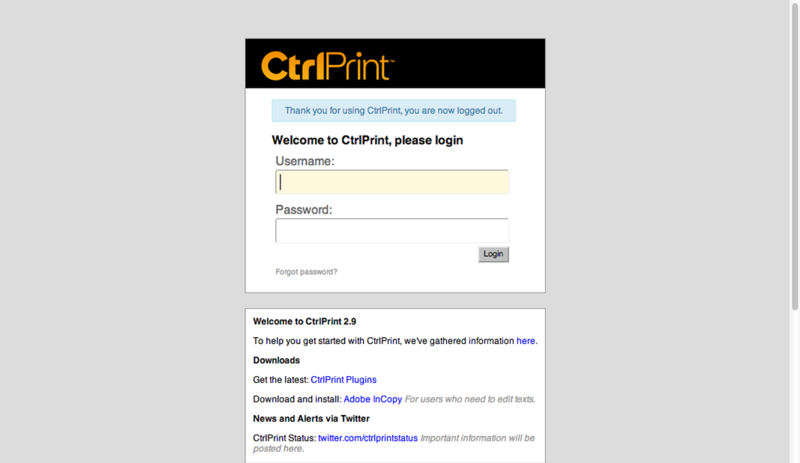 The CtrlPrint Walkthrough is built to be viewed on a desktop computer or tablet due to the system screenshots. 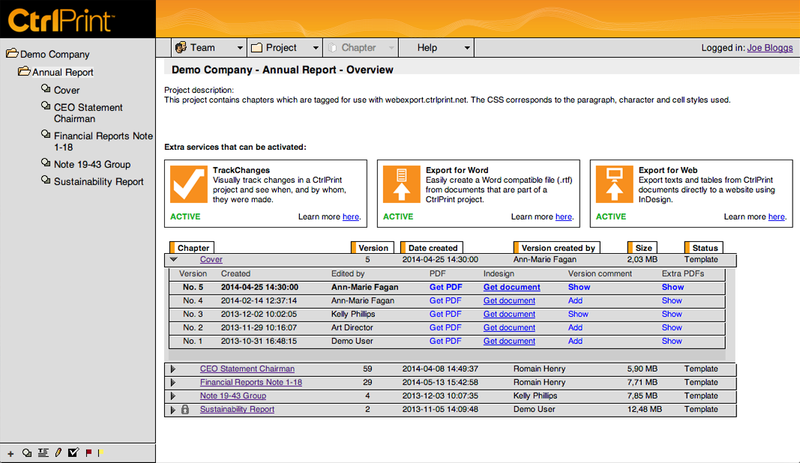 The Navigation panel allows easy browsing of all projects and chapters. 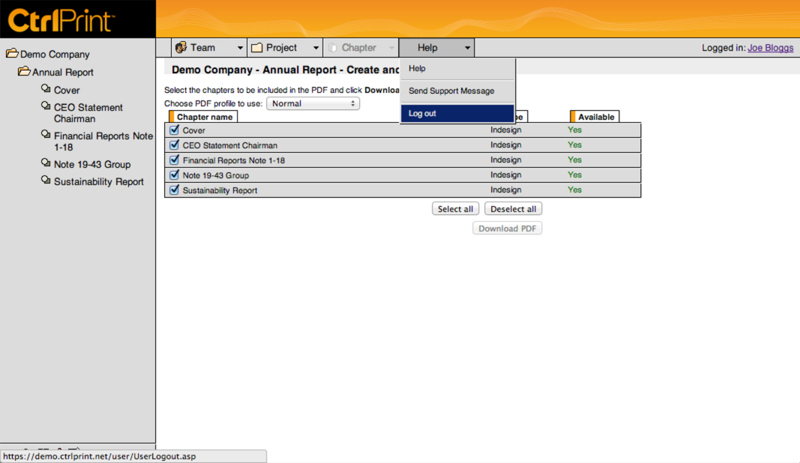 Flagged items show up in the To-do panel to keep the team up to date on tasks. 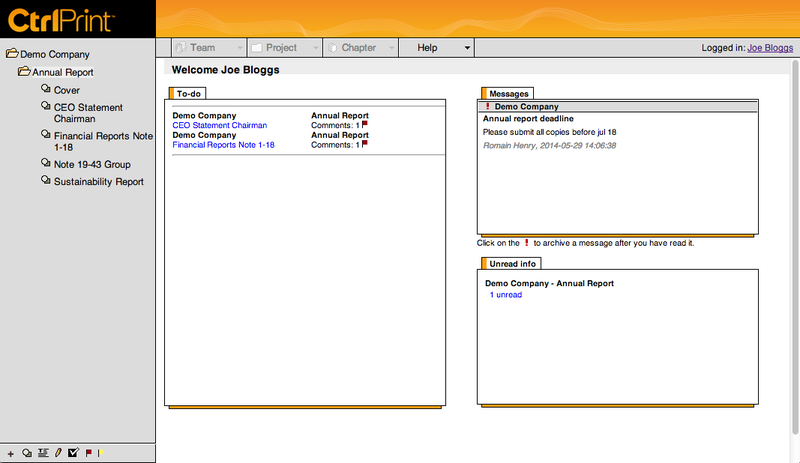 The Messages panel functions as a virtual bulletin board where project leaders can post announcements, reminders & deadlines. The Unread info panel highlights new files that have been shared. One quick glance shows you who has made the latest amends. The Get PDF link downloads a proof of the selected version. 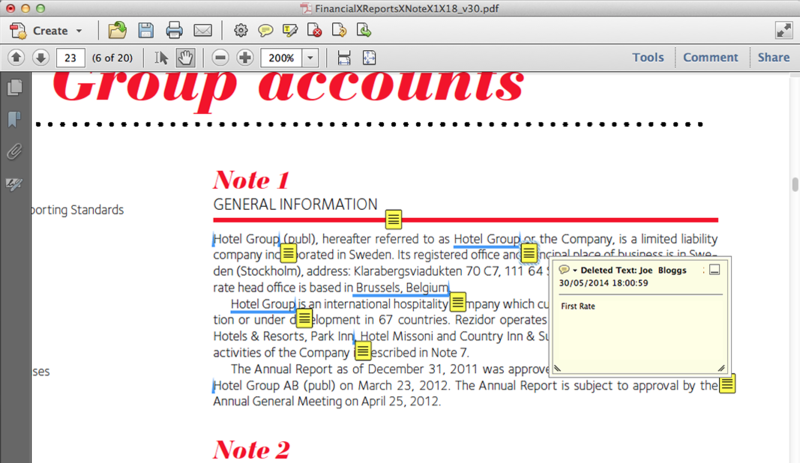 You can view any proof version you wish to review as CtrlPrint keeps all of these on file for you. 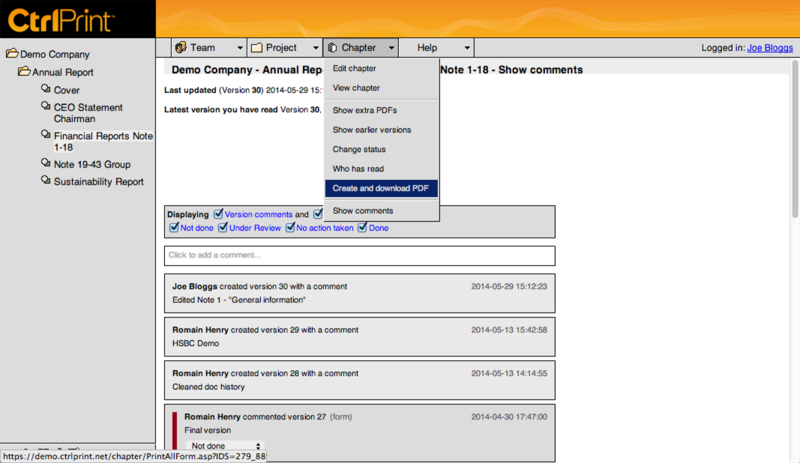 The Chapter view shows comments relating to all versions, telling the story of the chapter’s progress. Even pending To-do items are highlighted! Simply click Edit Chapter to start working on the only file you’ll ever need to work with. 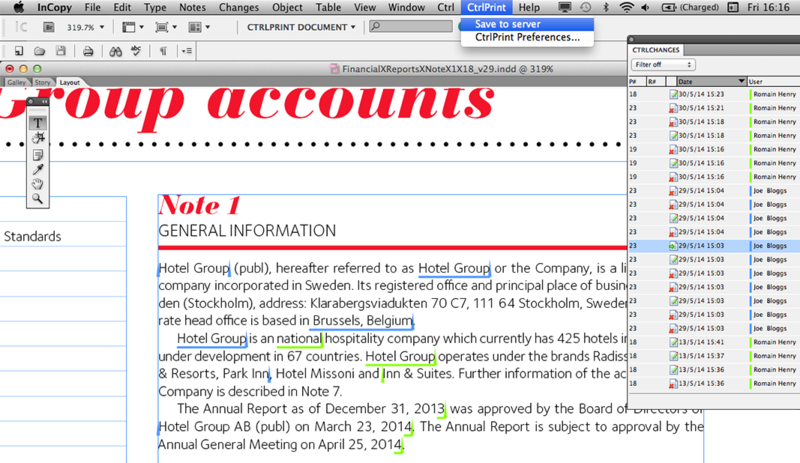 Single-source editing now possible with CtrlPrint! The CtrlPrint Transfer Manager securely moves files from the server to your own computer. In just one click, the server locks the file, downloads it and opens it in Adobe InCopy for you to edit. …and while you are typing your changes away, CtrlPrint automatically marks them up and logs them on the CtrlChanges panel too! Save a new version of your chapter by simply clicking Save to server. CtrlPrint will do the rest. 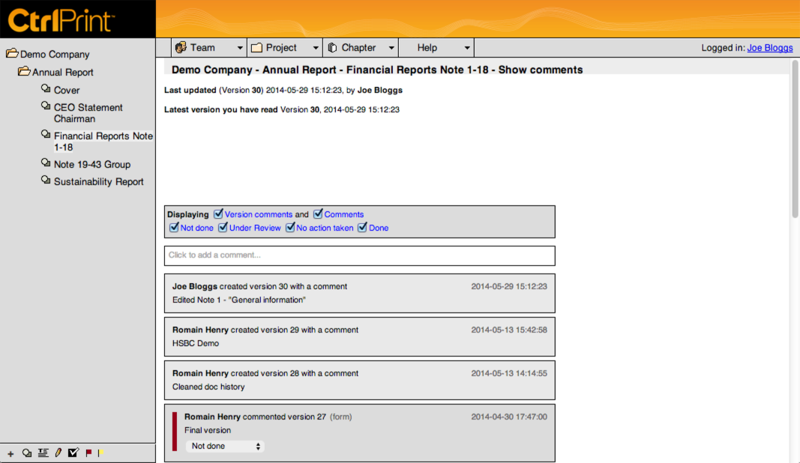 Once Transfer Manager completes the upload, the latest version and the comments are reflected in the dashboard. This new version now becomes available for editing. There’s more you can do with the Chapter menu. Now, let’s view a PDF proof of a chapter. PDFs are automatically downloaded and opened. Marked up versions retain the typical underline and carat markers, while the sticky notes store deleted text for your reference. 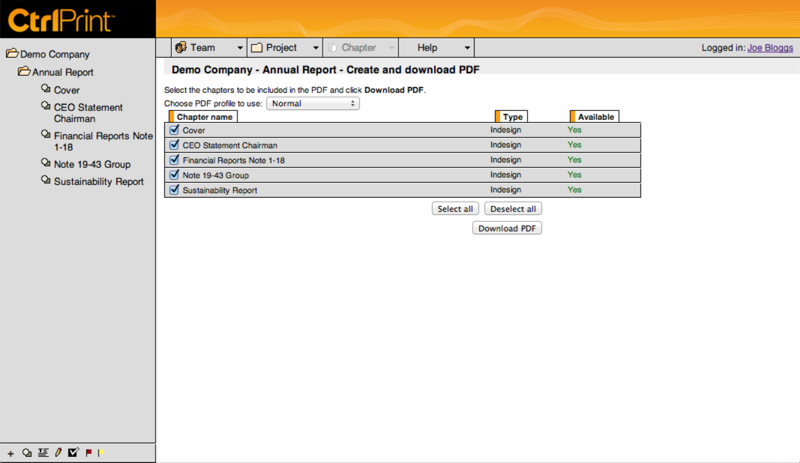 Create and download PDF lets you download a proof of your entire project. Waiting for proofs are now a thing of the past. Simply select chapters so that you can create and merge chapters together as a single PDF proof. 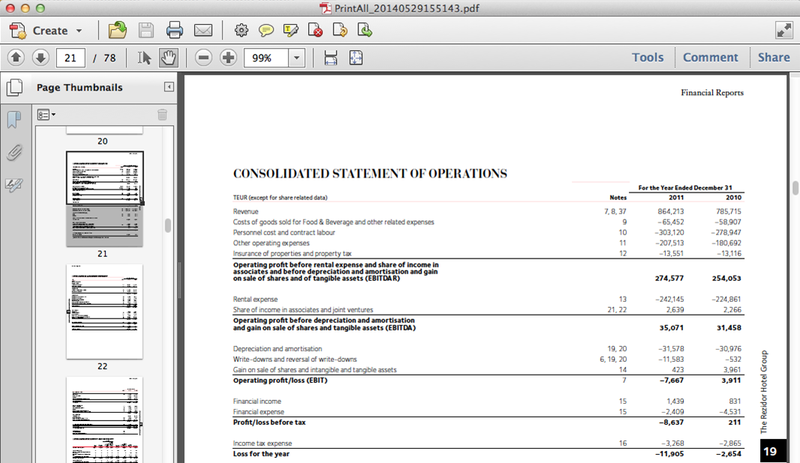 In this PDF, all the pages from all sections are included within a single file. Securely log out of the system once you have completed your task. CtrlPrint is Europe’s leading collaborative service used for the production of designed corporate and financial reports created with Adobe InDesign and Adobe InCopy. Our customers include over 350 companies, government authorities and organisations. Founded in 2001, CtrlPrint is a Swedish company with offices in Stockholm and London. We are ISO 27001:2013 certified.